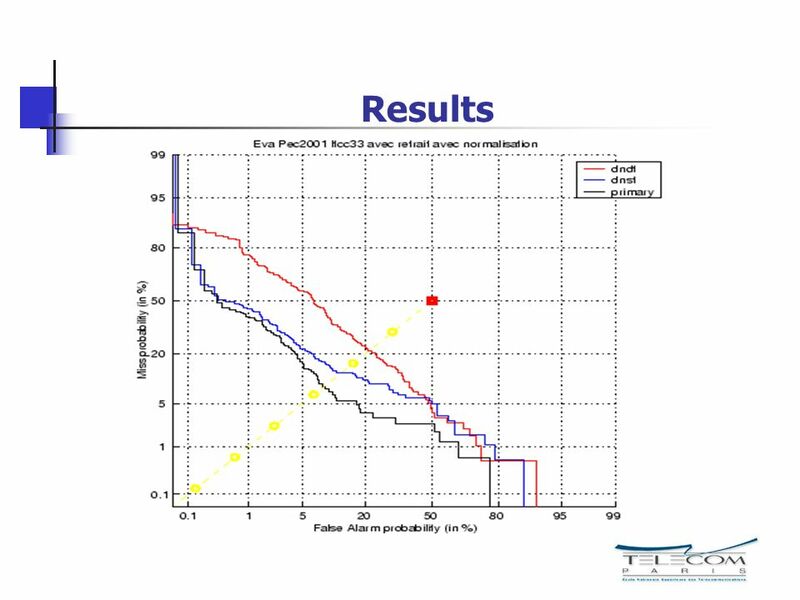 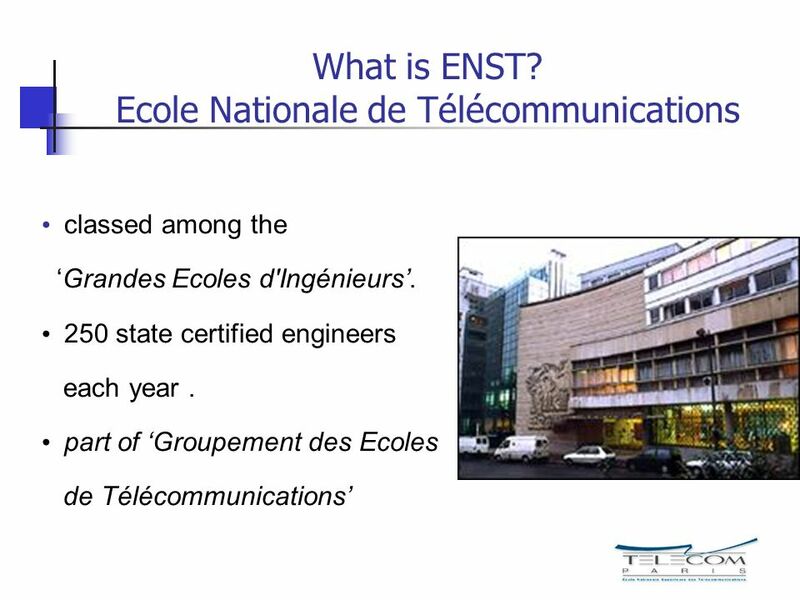 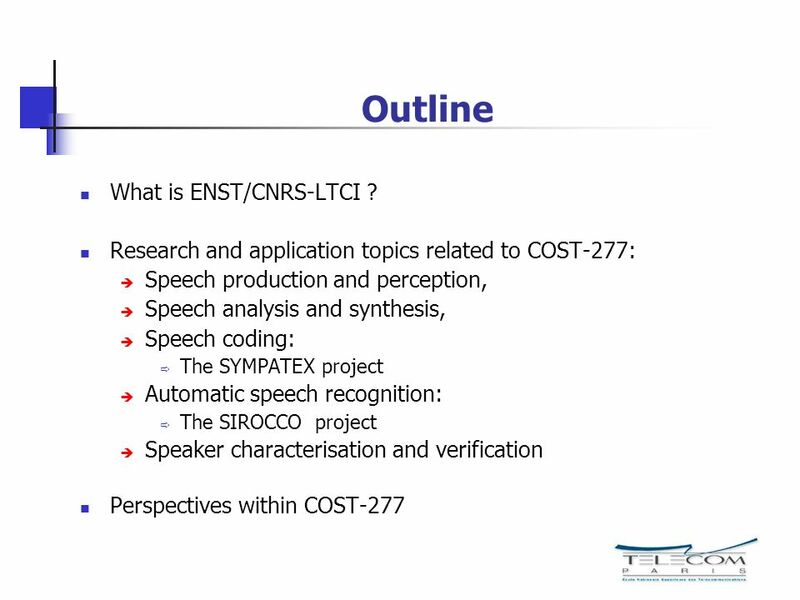 2 Outline What is ENST/CNRS-LTCI ? 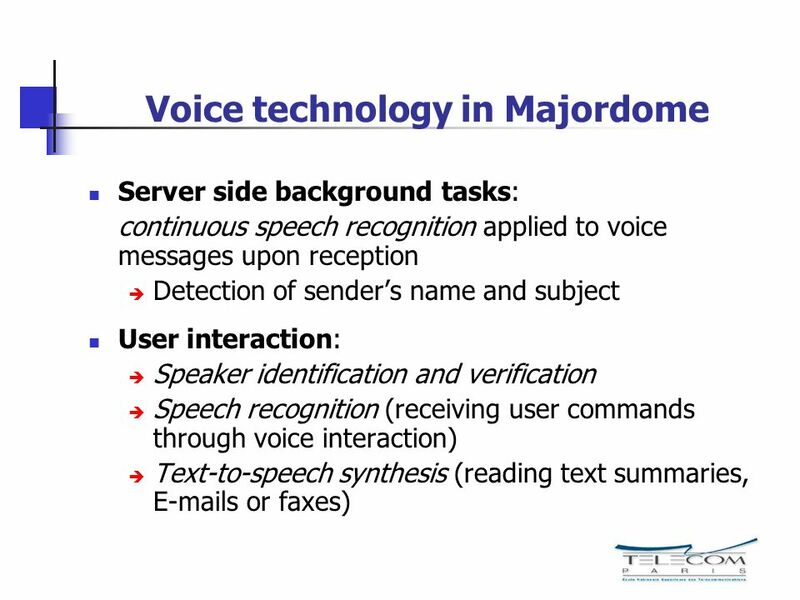 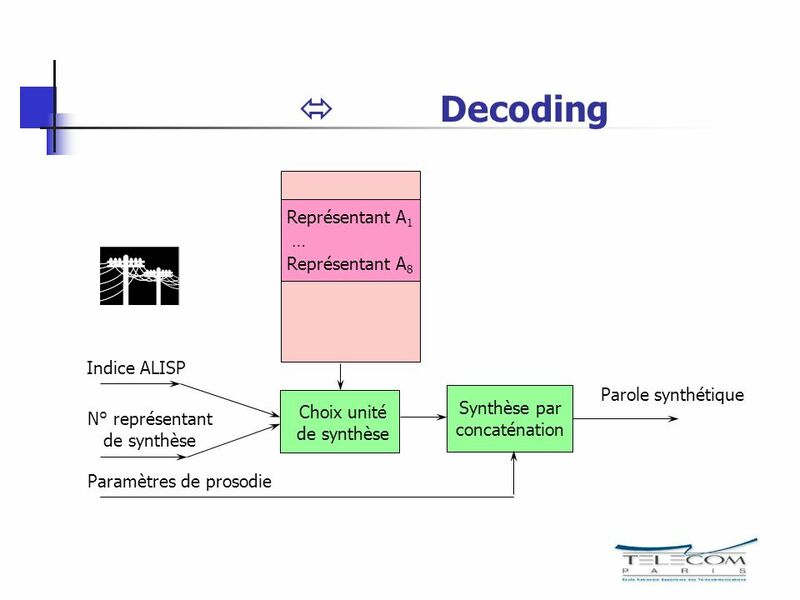 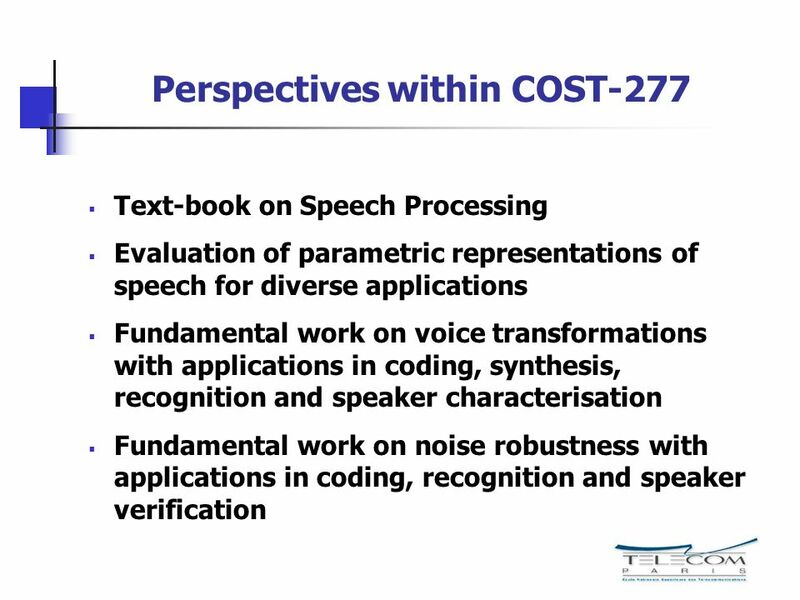 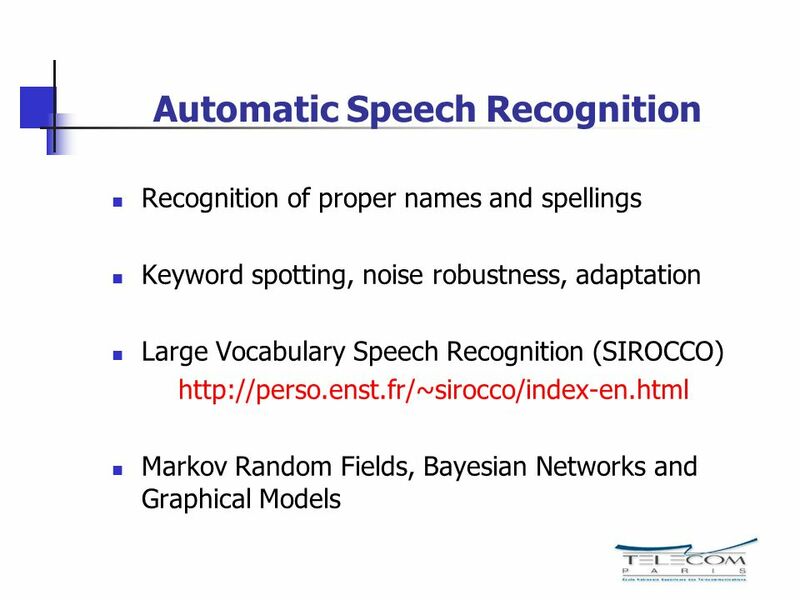 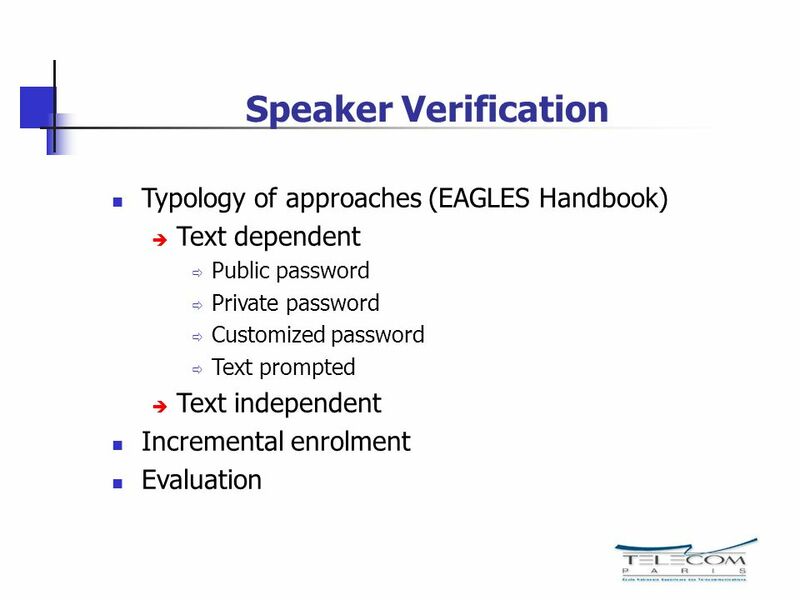 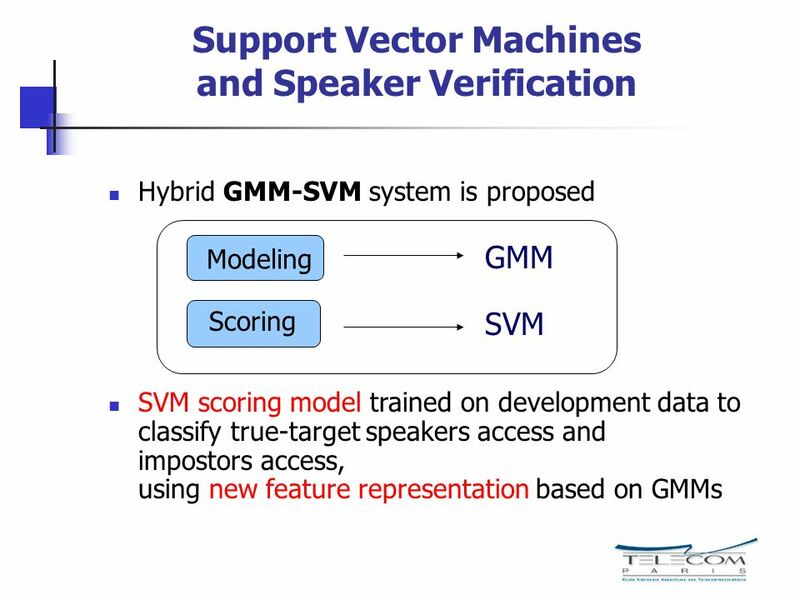 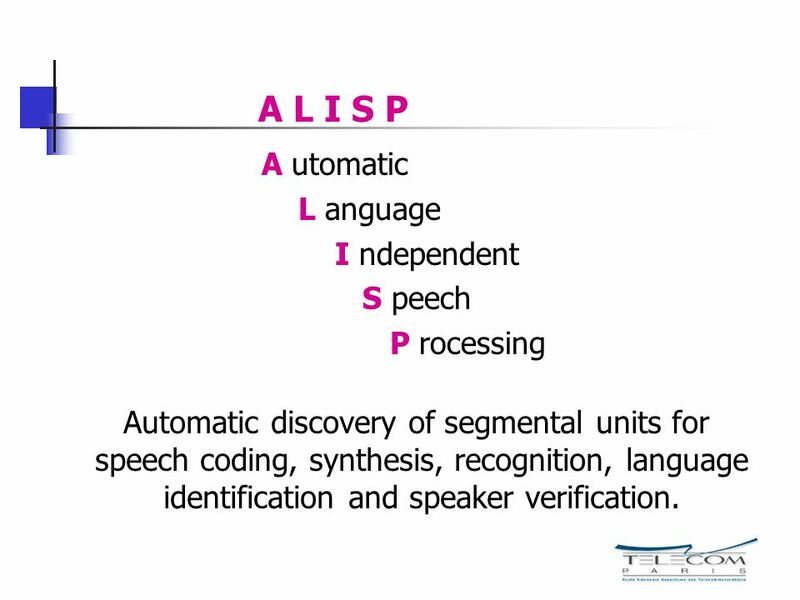 Automatic discovery of segmental units for speech coding, synthesis, recognition, language identification and speaker verification. 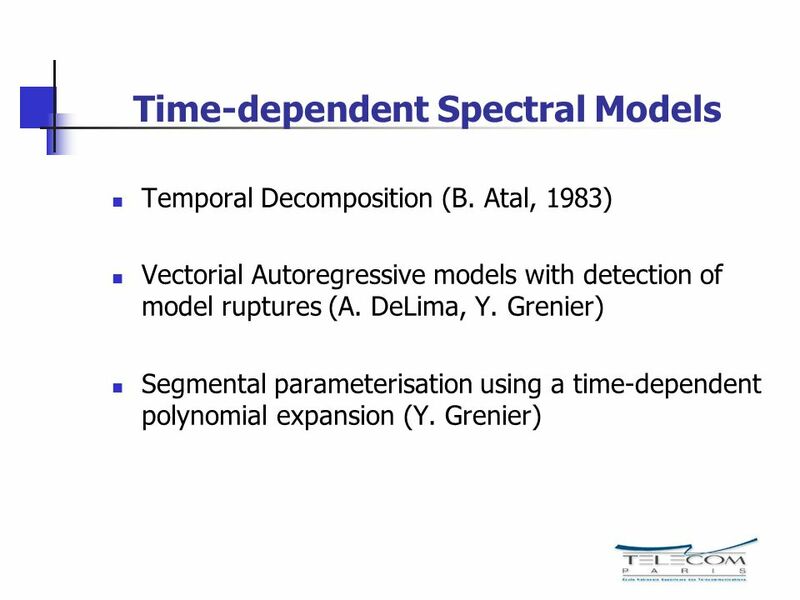 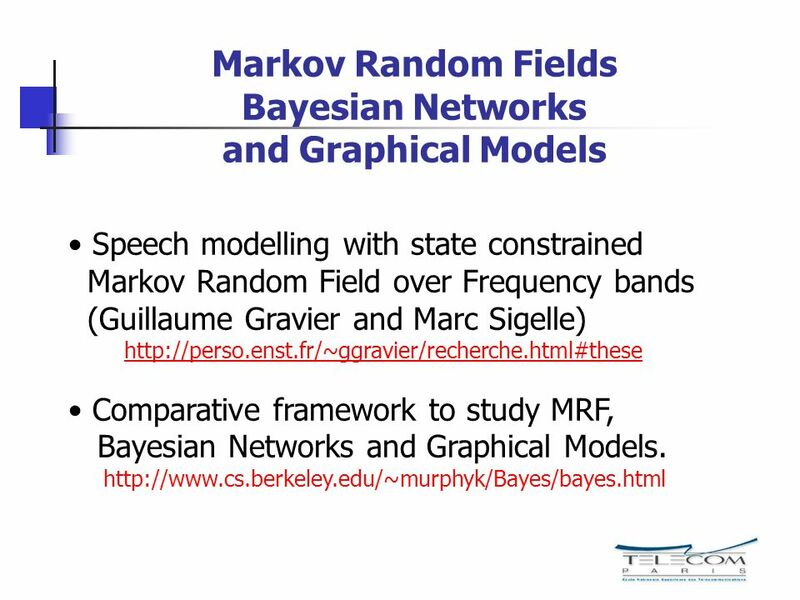 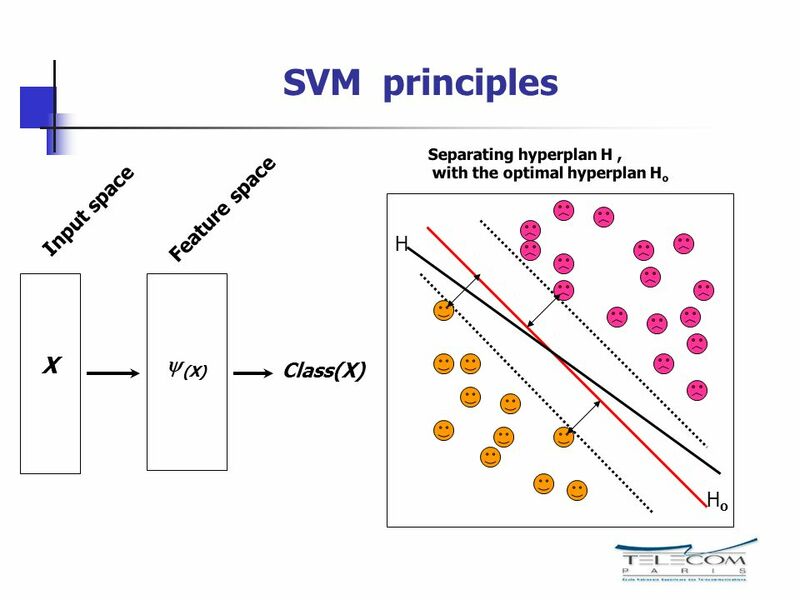 Speech modelling with state constrained Markov Random Field over Frequency bands (Guillaume Gravier and Marc Sigelle) Comparative framework to study MRF, Bayesian Networks and Graphical Models. 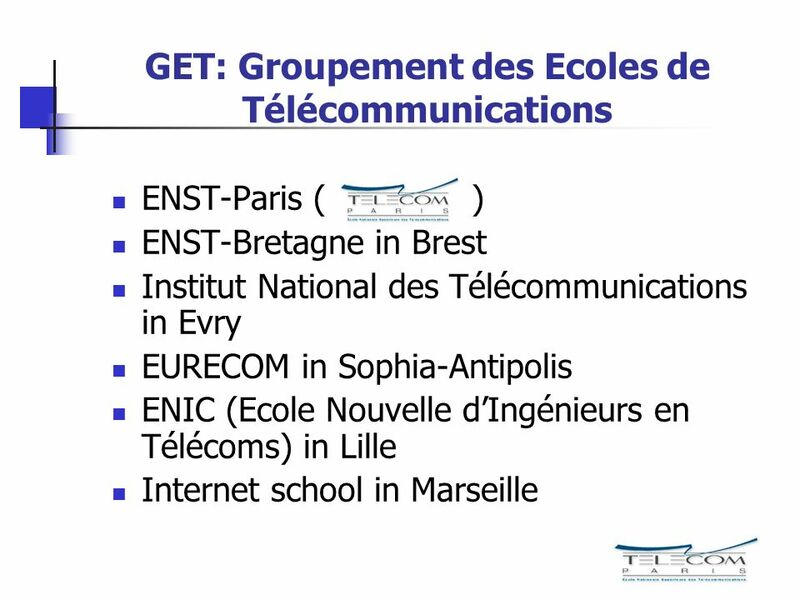 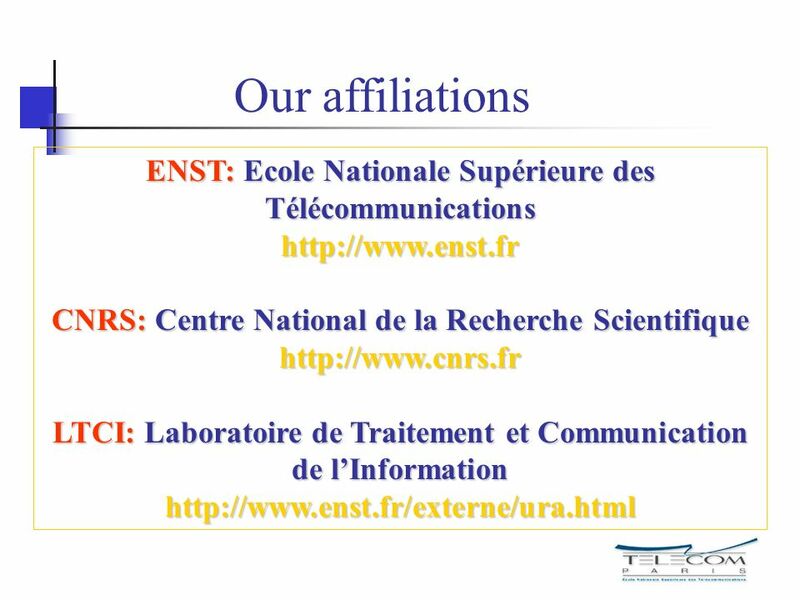 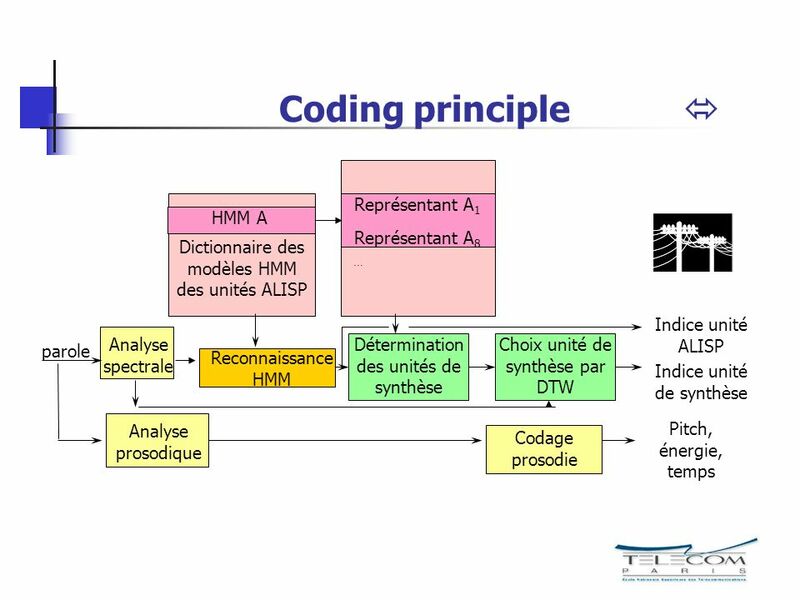 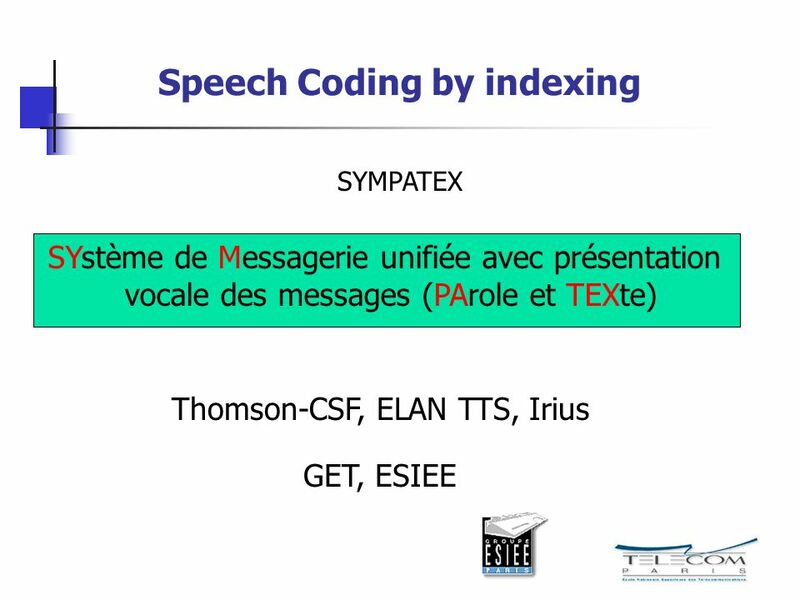 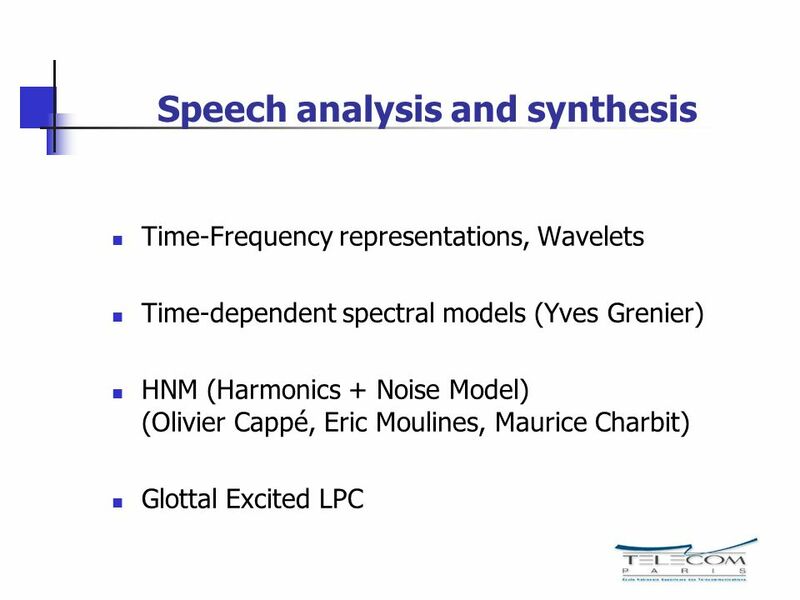 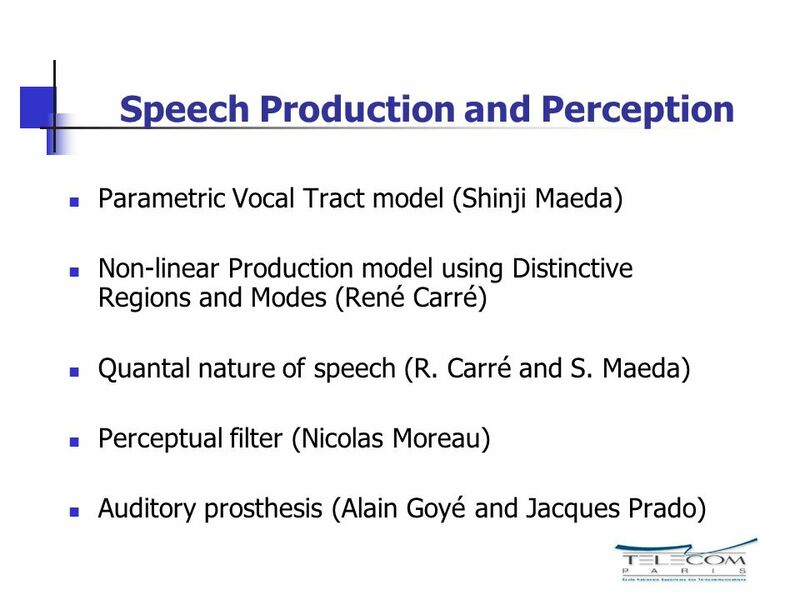 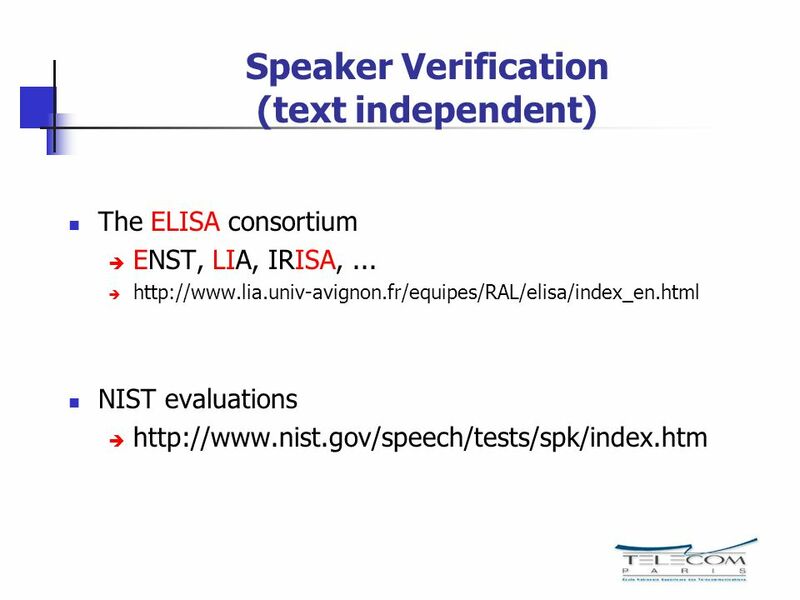 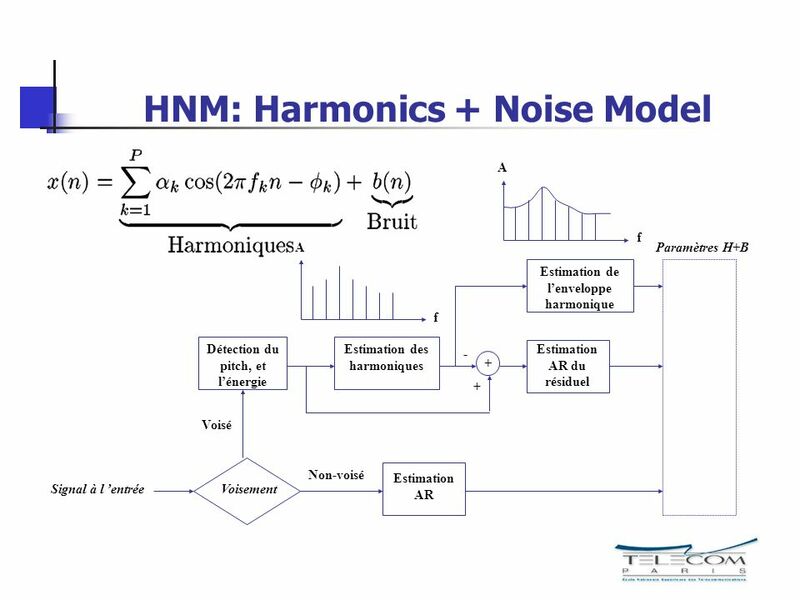 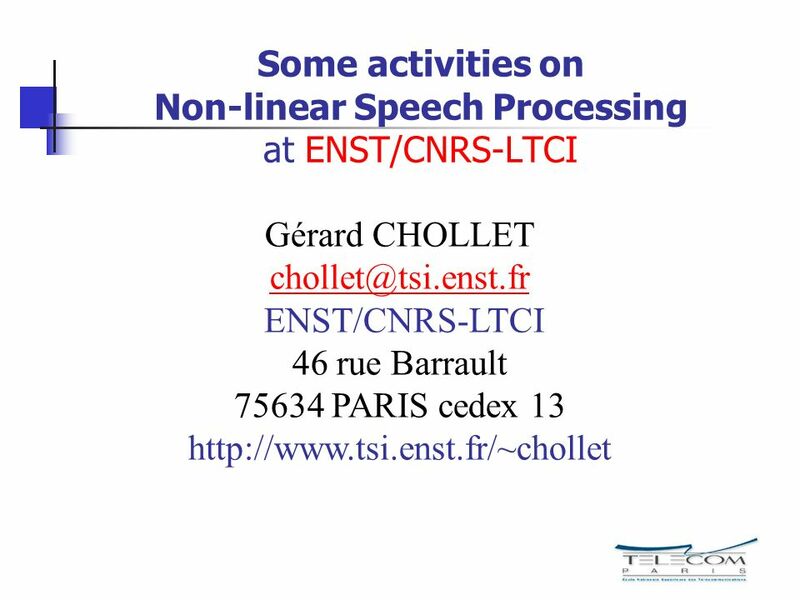 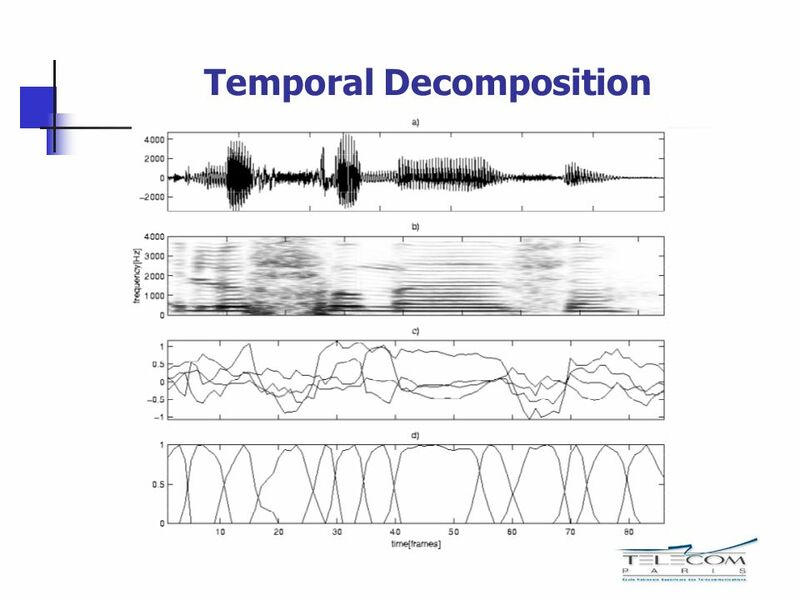 Télécharger ppt "Some activities on Non-linear Speech Processing at ENST/CNRS-LTCI"
IST Proposal MobiNews Meeting - June 10th, 2003 “Automatic and Personalised Compilation of Broadcast News with Audio Playback on Mobile Devices” François.